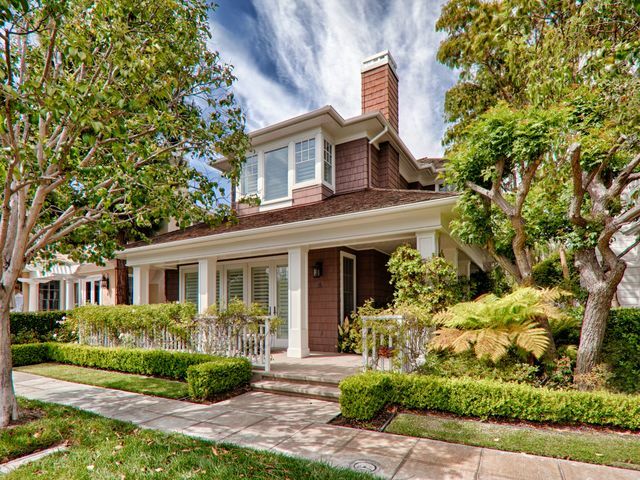 Laguna Hills Property Management provides extensive property management services based on our broad knowledge of residential and commercial properties. Find experienced professionals who provide better judgment and propose innovative strategies to reach the full potential of any type of property. If you’re looking for properties in Laguna Hills, you’ve found the right company! We offer quality rentals with personal service. No matter the property, we got it all sorted out for a smooth transition from the owner to the tenant. Feel free to contact us with any questions. Property Management is the operation and management of residential, commercial and industrial real estate properties. Management represents the supervision of the day-to-day activities that includes personal property, equipment, and other types of assets that are needed to build and repair the property to reach the bottom line goal of both parties. 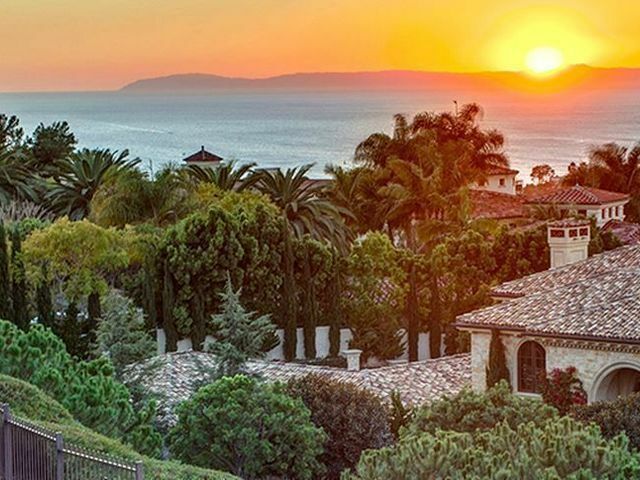 Integrated Realty Group is a specialized Laguna Hills Property Management company that is always ready to handle residential and commercial properties, which include houses, condos, apartments, duplexes, vacation rentals and more! We have all the local knowledge of properties so you can trust us with all the details. We have 15 years of expertise, so you don’t fall prey to the most common mistakes when it comes to property management. You can count on us to be part of your team! We are the company in Laguna Hills you need to call to help you lighten your responsibility on any property you need to manage. A property manager can help you minimize the vacancy periods and help you get new tenants. How? 1) By improving and preparing the property for rent with cosmetic suggestions that can maximize the revenue 2) Determining the best rent rate thanks to their local market knowledge and recent data, and ) Marketing your property in the best way and work with the right advertising – online and offline – to get a larger group of candidates in less time. With the appearance of a qualified property manager in your life, you have access to many extra benefits and great recommendations to build a better economy for you. A knowledgeable agent can determine the optimal rental rate for your property, minimize vacancies and maximize income, maintain the property in the best conditions while maintaining the value of your investment. Landlording can be a hassle if your temperament or patients are easily triggered. Peace of mind has to be everyone’s priority, and dealing with tenants is definitely not the best way to achieve that. Things can escalate quickly into aggravating situations you may not want to face; this is why property managers are available 24/7 for any emergency, no matter if it’s a holiday or a vacationing season. Let go of the stress finances can bring to your life, don’t push yourself to do something you know you’re going to get tired of. At Integrated Realty Property Management, we care about your well being and pocket, this is why we are willing to help you minimize the stress and headaches a process like managing a property can bring to your life, especially in the area of finances. We’ll get the best tenants and get rid of bad prospects that can damage your income by not being responsible. Property managers at Laguna Hills Integrated Realty Group are simply the best option if you happen to have several properties you’d like to take advantage of. A property management company deals directly with prospects and tenants, which helps you save time and not worry over rent collecting and maintenance. The messy and difficult actions of pursuing evictions and tenant complaints are also part of the services. In Laguna Hills Property Management we take extra-caution in handling your property. You as an owner gave us the power not only to preserve the worth of your property but also to increase its current market price. Rest assured that the services that we offer on our website are in accordance with real facts because we hold in high regard to the company’s fundamentals. Our goal is to provide you with all the things you need so you can sleep soundly and not think about managing all processes that come with being the owner of a property. We will always put you first and see your property as if it was our own. Yes, you won’t be doing the hard work, but you won’t be left out of the details that come with property management. Receive monthly financial reports and statements regarding your property and get to check every detail while making sure everything’s going as you expected. Transparency is key in our modus operandi. You will be able to see the lease, maintenance orders, management agreement, and invoices – and receive payments directly deposited to your account. Our property management agents have the attitude and years of expertise that makes up our top-notch service, but we also have the highest level of technique and field knowledge, which we gather in our computer system. A state of the art computer system that delivers excellent results you can rely on. At Laguna Hills Integrated Realty property management we set the price at the same level as competitors. We maintain the desirable equilibrium this business area requires to grow and position itself among the best, which, if we need to say, we already are. Do not be afraid of calling us and solving any doubts you might have. Our staff is multilingual and is always ready to pick up the phone in whichever language you speak. Also, don’t expect any charge if you only wish to make a consultation with us and find out how can we help you manage any type of property you might own. 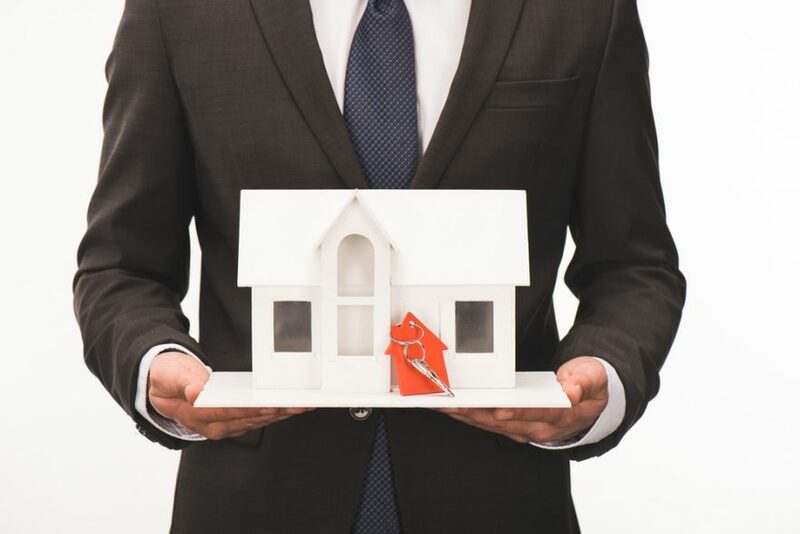 Property management includes handling properties but is not as simple as it sounds, as it involves many different services that join to provide you with the ultimate property management. Our services are exactly what you’ve been looking for. The best way of preventing the possibility of having bad tenants occupying your properties is through an impeccable tenant screening that all candidates should go under, a process that can help avoid unwanted tenants from the beginning. We make a full background check, including credit and criminal history. Long gone are the days where you had to knock on tenants’ doors and ask for the rent. This is something that can be uncomfortable and even awkward for you, which is why we make the rent collection on your behalf. No more hassle, and if there’s an inconvenience, we are on it. We will get the checks on time! Did we already mention we will take care of all difficult moments? If there comes a day when a tenant is no longer meeting the requirements needed for their stay, then we can expel them for good. Evictions are part of our job as property managers. You only have to give us the chance, for which we will be grateful. Property maintenance is part of our services too, as well as repairs. Your property will always look livable and completely organized so tenants can feel free to stay longer and build a life, while also building up your wealth! No matter if an accident happens in the middle of the night or during the morning, our team is always ready to provide tenants with solutions to any emergency that requires immediate maintenance. We got it under control! Laguna Hills Property Management at Integrated Realty Group specializes in house, office, and apartment management. The main goal of our management services is to be the contact point between you and your tenants, while we deal with managing your rental property. We provide property evaluation to determine accurate rental price and assure you get the right amount of money. We are not playing around when we say we will take care of everything. To start generating the desired amount of money from your properties, you need all the basic elements to attract tenants; among those factors is marketing. We will work with the right advertising so we can market your property the best way – whether online or offline. Also, we contact other leasing agents and realtors to reach more potential tenants, as well as organizing face-to face-meet ups with prospective tenants. A security deposit is an insurance against unpredictable residents. We work with security deposits as part of our company standards. We will work hard so you don’t lose hundreds of dollars. Trust us! We offer a lease agreement that can ensure your rental property interests, which we protect. We create a detailed and accurate lease agreement with the help of qualified attorneys; also, we specialize in reviewing agreements for owners and tenants. 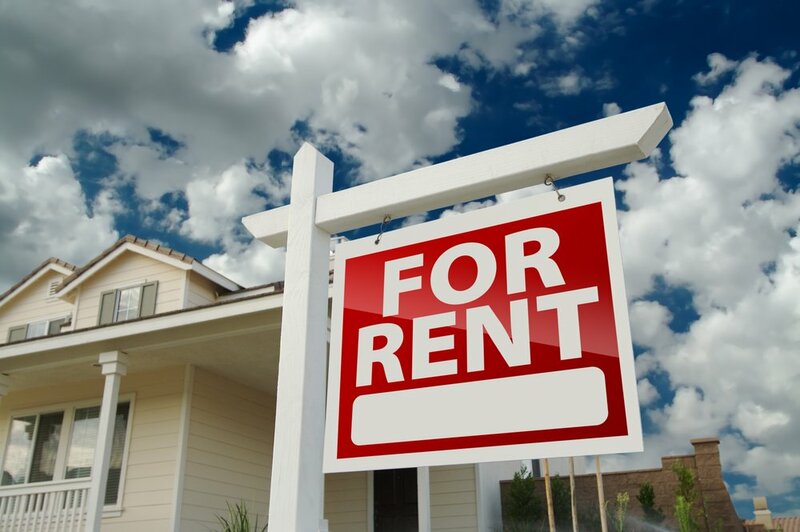 Our team of property managers will develop and implement a leasing program for your rental property that includes the development of lease forms. All compatible with your particular strategy. 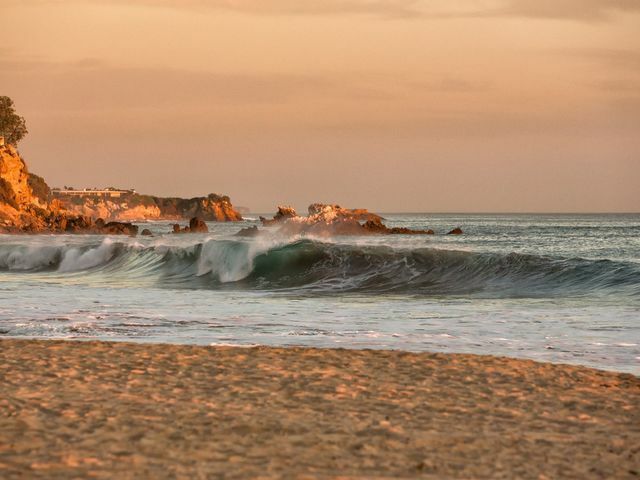 Located in Orange County south of Los Angeles, and north of San Diego, Laguna Hills is by far one of the best places to live in California. With a population of 31, 235, this area offers all residents a magical and suburban feel, where most of the residents own their homes. 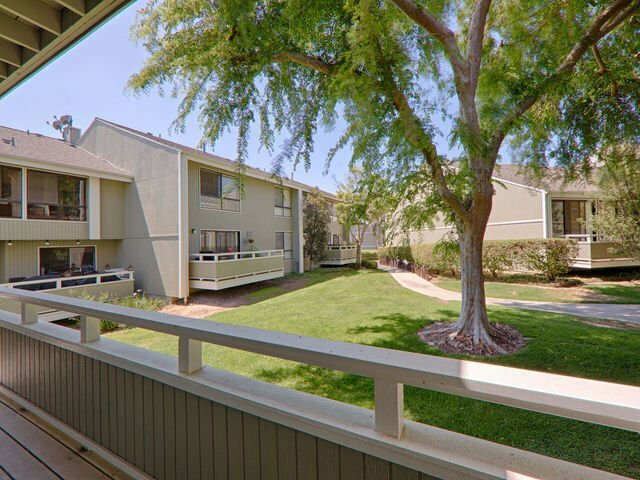 In addition, Laguna Hills is near many amenities, such as coffee shops and beautiful parks. 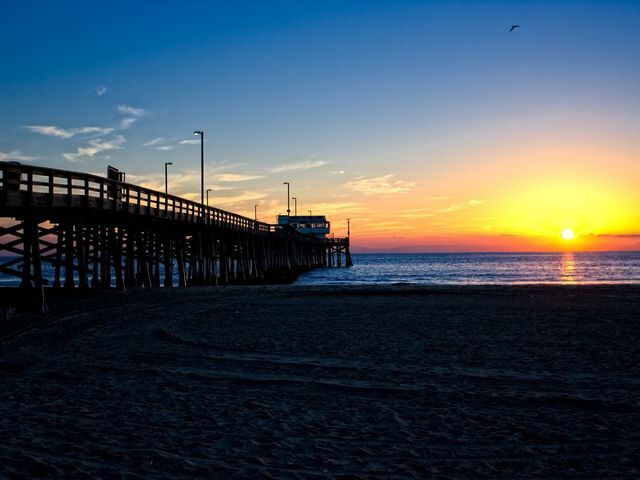 If you want to spend a day on the beach it won’t represent any difficulty, as Laguna Hills is only 20 minutes away. People living here are mainly young professionals that are making their way towards a life they can be proud of, and when it comes to political views in the neighborhood, everything’s moderate. 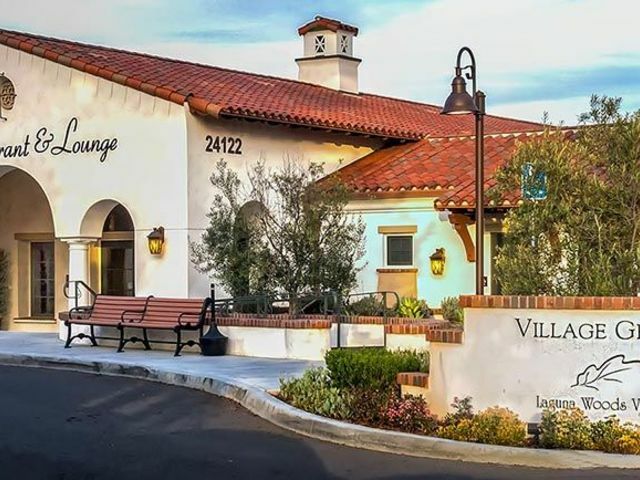 Laguna Hills is a calm and fun area to start over or just age peacefully. And in case you were wondering about education in the area, public schools in Laguna Hills are highly rated and is an extremely ethnically-diverse city. Near Laguna Hills are many spots of interest if you want to have fun with family or friends, such as The Irvine Spectrum Center – where kids have their own playground areas and there’s plenty of space for walking – that turns it into an oasis of entertainment you can get to by just driving a few minutes. The Great Park Balloon, the Mission San Juan Capistrano and Laguna Tours, are also part of the activities to do around Laguna Hills! 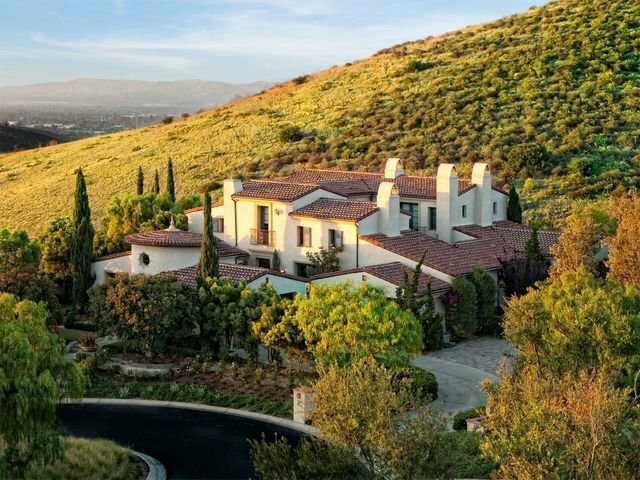 Laguna Hills has many neighborhoods in its surroundings that are not bad at all, and you can add that to the list of reasons why Laguna Hills can be a great spot to own a property, and also to live. We are always around the corner for you. We offer our services in Southern California, so you can have one of our specialized property managers near for any questions and help you might need regarding the management of your property.